With the Dexcom G6 CGM app, you will have your continuous glucose monitoring system on your compatible smart device. You can view your real-time glucose data and trends right on your phone and share your data with loved ones and caregivers. 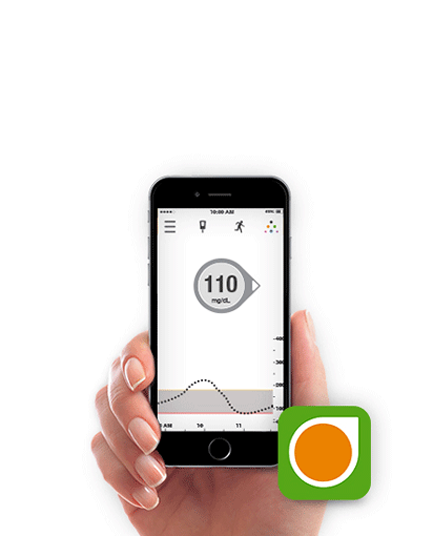 With Dexcom Share you have the ability to share your glucose readings with up to 10 Followers! 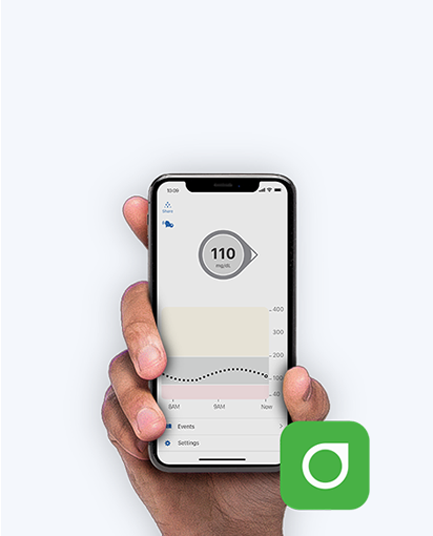 With the Dexcom G5 Mobile app, you’ll have the world’s first continuous glucose monitoring system on your compatible smart device. You can view your real-time glucose data and trends right on your phone and share your data with loved ones and caregivers. 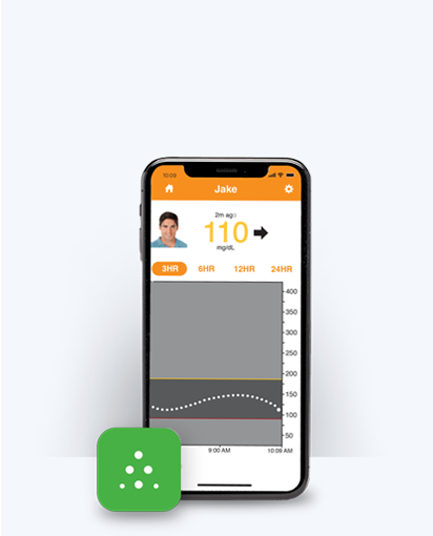 Whether near or far, up to 10 people can remotely monitor your glucose data and trends on their compatible smart device by using the Dexcom Follow app. Once they have installed the app, you can invite them to start following you via the Share feature built into the G6 CGM app. Interested in getting the Dexcom CGM System? If you're ready to take the next step, the process is simple. Provide us with a few details and we will contact you to begin your order.